Ski excellent range VANTATGE X80. 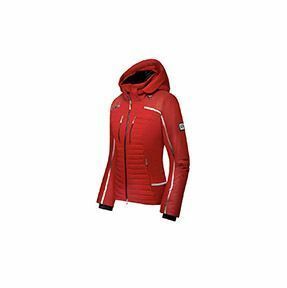 Jacket Descente D8-9507 for woman. 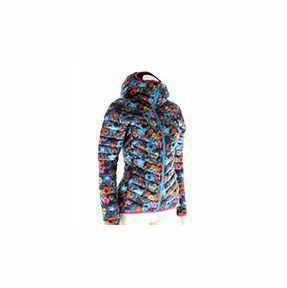 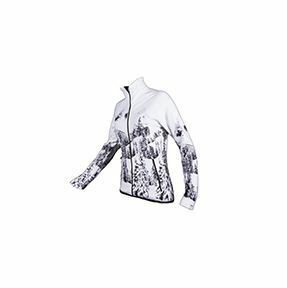 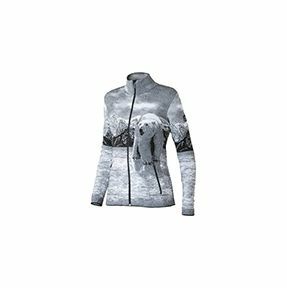 Jacket Sportalm MADRISA 862506573 for woman. 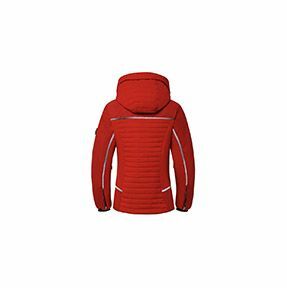 Jacket Descente D8-8643 for man.